These days, young people just entering the workforce will have an average of seven to nine careers in their lifetimes. That’s seven to nine different fields, not just employers. That number may seem unreasonable to older workers and baby boomers, whose parents worked their entire lives at one job. But even if you’re in your 50’s, it’s possible to make a career change, especially because today people are living longer and delaying retirement. There’s good news – executives over 50 don’t need to stick it out until retirement. If you’re bored doing the same things every year, that’s an incentive to change your job. It is possible to do what you love and make great money. Look at the industries that are growing. You may also want to check job satisfaction survey results for any careers of interest. 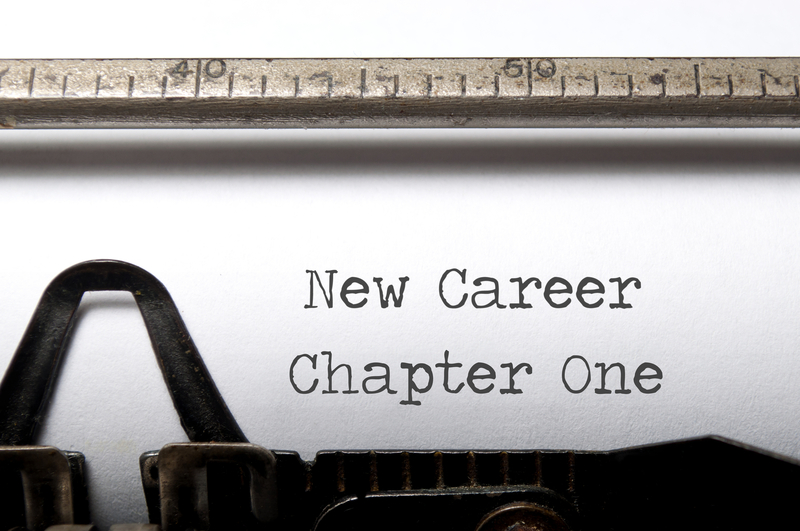 You don’t want your efforts to switch careers stifled by lack of demand in your target job. Don’t be hasty. Before you hand in your two-week notice, make sure you’re specific about what you want in your future career. Determine what kinds of work best aligns with your skills and interests then research the different types of positions that fit both criteria. Find out what kind of training you need and if you need to go back to school. Research what the starting salaries are, and whether you can live with that. Skills-based professional industries such as healthcare and healthcare support, non-profit, finance, and education are eager to snap up an experienced worker who brings leadership, proven management, and problem-solving skills to the table. Don’t let age stop you from switching industries or trying a totally new profession. As a mature worker age 50 or over, you have likely built up a large network of personal and professional contacts. If one of the people you know works in an industry that you want to switch to, don’t be afraid to take that person out for a drink or dinner to get their input and see how they can help you. Often, it’s as much who you know as what you know. This person may be able to give you that much-needed connection to help you to get started. As a mature worker, you have spent years working for another company, likely with perks, great vacation time, and seniority. Know that if you are starting in another industry, you may have to compromise a little, especially at first. Know yourself and what is important to you. Know how many hours you are willing to work per week, if you are willing to travel, and how far you are willing to commute before you consider an offer. Remember that while it’s never too late to do what you love, you do have to be smart about it. Do your research; be confident about what you want, and plan ahead.